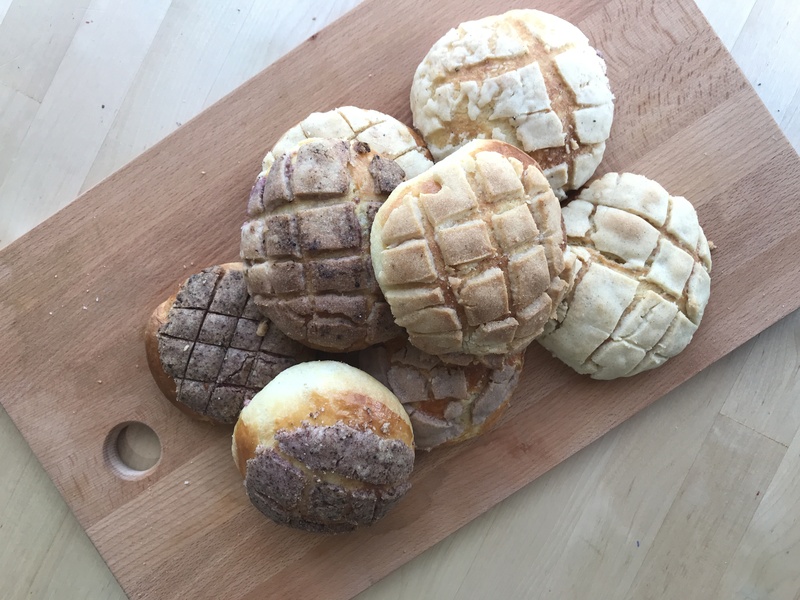 Have you ever wanted to learn how to make Mexican Pan Dulce? Then come spend a morning at Cookshop learning how to make these delicious Mexican pastry with Chef Fabiola Donnelly! This workshop will be very family friendly, and is great for kids as young as 4. Purchase your ticket here on the Cookshop website! We’ll make dough, shape, and bake pan dulce. Coffee, cocoa and tea during class. Time to sample our bread along with some fruit and other snacks. Each family will take home some of the pastries they made. Please note, this class is priced per person. Please purchase a spot for each person attending.